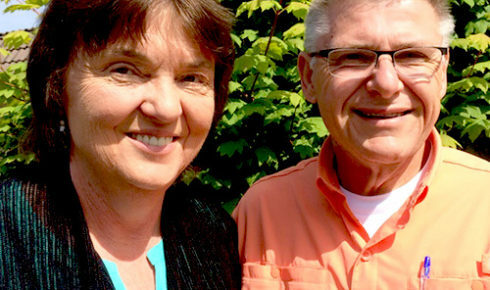 FMI has appointed Frank Greer as the new area missionary to East Africa and Southern Africa (EASA) in a transition following many years of faithful leadership in that role by Humberto Paz. Foursquare Missions International (FMI) has announced a passing of the baton for its area missionary role to East Africa and Southern Africa (EASA)—a region of great need and greater opportunity. The handoff, made in February, is between influential Latin America leader Humberto Paz, who spent 10 years as FMI‘s area missionary serving 17 EASA countries, from Angola to Zimbabwe, and Frank Greer, who previously led FMI’s work in Papua New Guinea (PNG) during a period of explosive growth. With more than 1,300 churches and meeting places and more than 125,000 members in total, Foursquare in the EASA region has certainly grown. But it is also a part of the world that faces the challenges of famine and fighting, which leaders believe could be a doorway for the gospel. Humberto and his wife, Teri, returned to the United States from their Cape Town, South Africa, base three years ago, to be closer to family. They live in Bend, Ore., where they are part of Westside (Bend Foursquare Church). 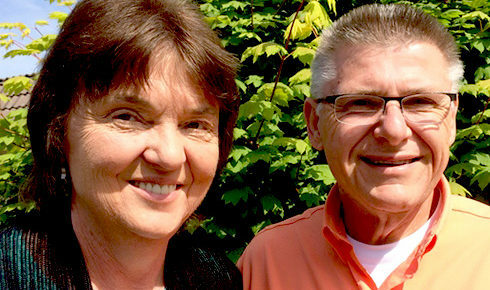 Frank and his wife, Kathleen, live in the Federal Way, Wash., area, where until the end of last year he was senior associate pastor at Northwest Church (Federal Way Foursquare Church). Joining 10 other FMI area missionaries serving in other regions of the world, Frank will be responsible for supporting, resourcing and equipping national Foursquare church leadership in EASA, and championing the needs and opportunities there to the rest of the Foursquare movement. EASA comprises Burundi, Ethiopia, Kenya, Rwanda, Southern Sudan, Tanzania, and Uganda in East Africa; and Angola, Botswana, Malawi, Mauritius, Mozambique, Namibia, South Africa, Swaziland, Zambia and Zimbabwe in Southern Africa. 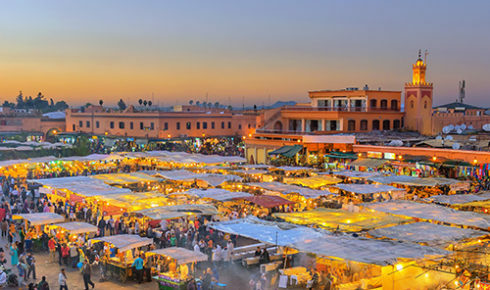 With a total population of around 400 million, much of the region has a long Christian heritage. However, it is also home to a large number of the world’s unreached people groups, with significant Muslim populations in some parts. And there is famine and war. 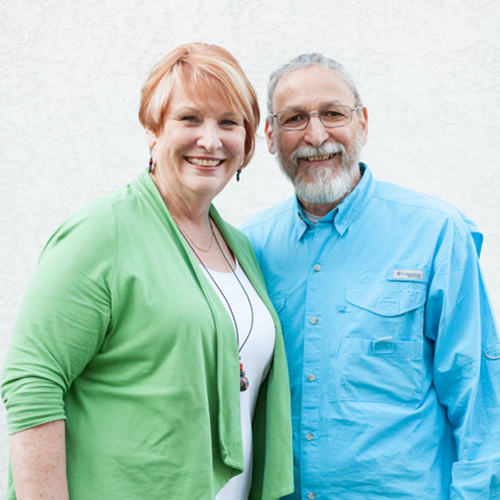 For Humberto, the transition is bittersweet; he has enjoyed his time serving EASA after more than 30 years of ministry in Latin America with Teri, first as missionary to his native Mexico—during which time Foursquare there doubled in size—and then as regional coordinator. Appealing for prayer for the Greers and the ongoing needs in EASA, Humberto asserts that the work of the Holy Spirit has been an important part of the growth and development of the church there, from healings and deliverance to openness to the gospel.